Mila regularly advises clients on issues involving environmental law, renewable energy, sustainable development, land use law, municipal law, and real estate development. Her experience includes drafting commercial agreements relating to the purchase and supply of power, electric interconnection, and other energy-related transactions. Mila works on all aspects of renewable development from project inception through successful litigation. Mila also helps clients in the food and beverage industry navigate USDA and FTC compliance. 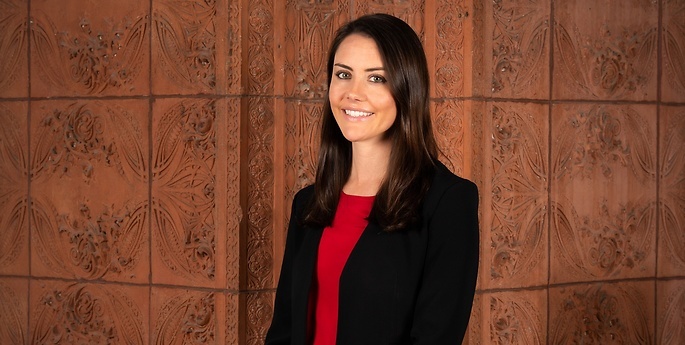 While in law school Mila worked as a judicial extern for Chief Justice Cantil-Sakauye of the California Supreme Court.